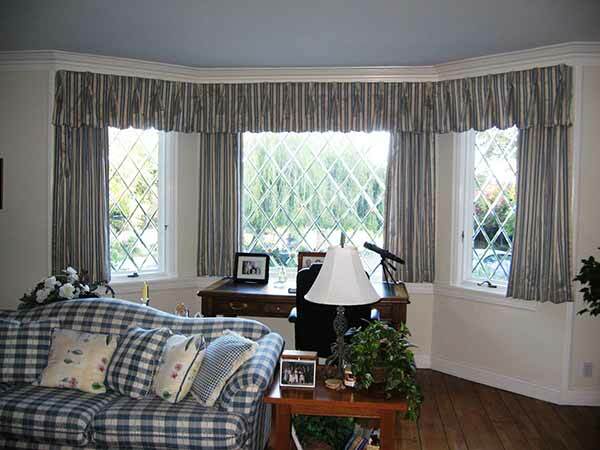 Bay windows are a classic design element in many residences. 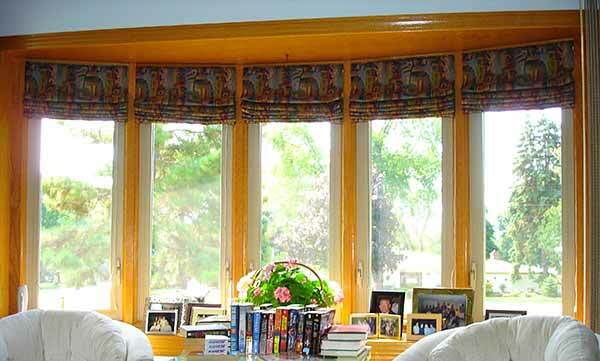 They are comprised of a set of three windows that extend outward from the home and can include any variety of window styles you wish. 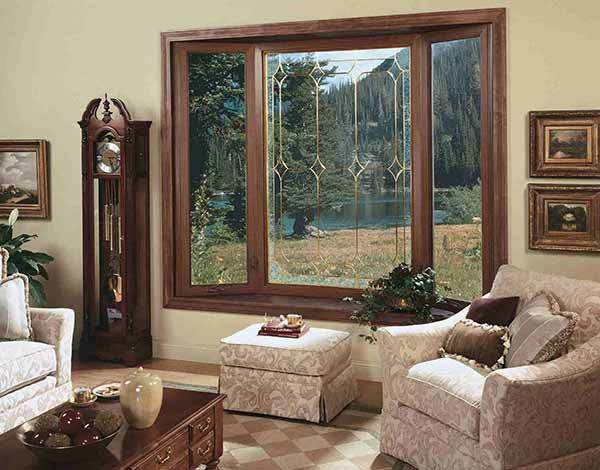 For instance, you can use a picture window surrounded by casement windows on either side to create a dramatic and picturesque effect. 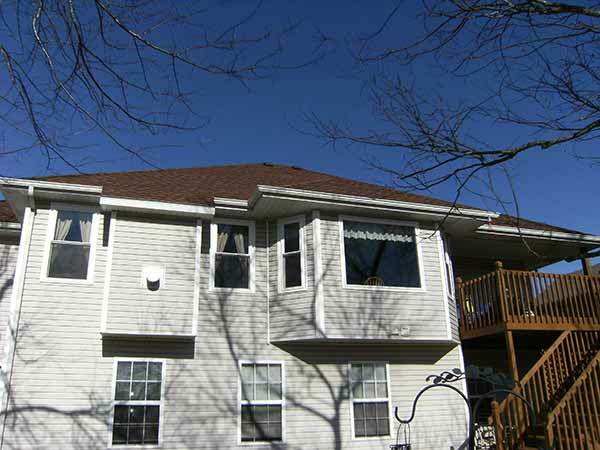 Liberty Home Solutions is Southwest Missouri’s exclusive provider of Soft-Lite bay windows. 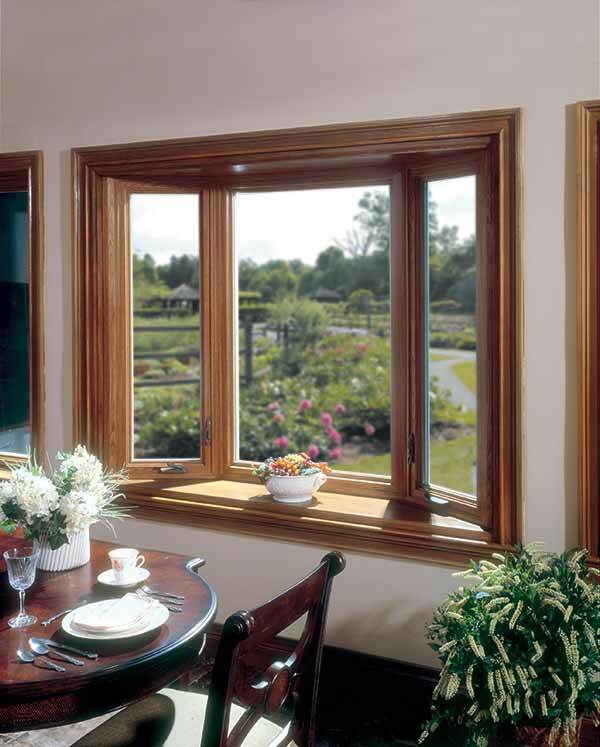 Our bay windows offer you the greatest flexibility available today, allowing you to select from casement, picture and double-hung styles. 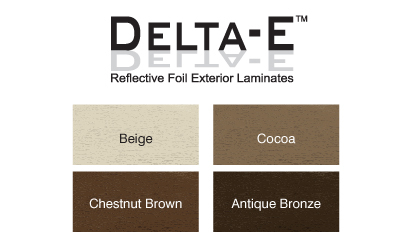 With 17 exterior colors, 5 woodgrain finishes and energy-efficient options to choose from, you can get the exact look you want. 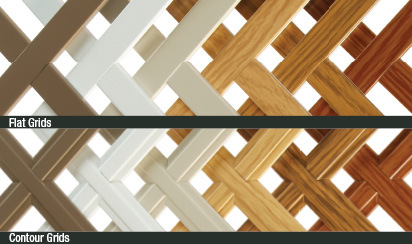 And with Liberty’s dedication to quality, you know you can count on your bay windows to last for years to come. 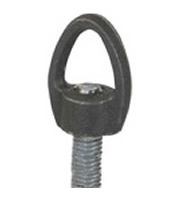 SuperSeat™ base with a welded sill pan for superior fit. 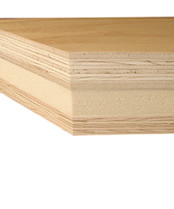 Comfort-Foam™ insulation and insulated window seating for improved weather protection. A range of styles, colors, and energy-efficient options. 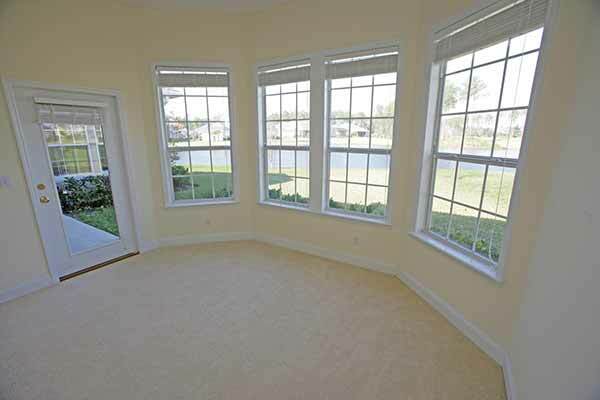 Liberty’s Soft-Lite bays windows are backed by their transferable limited lifetime warranty! 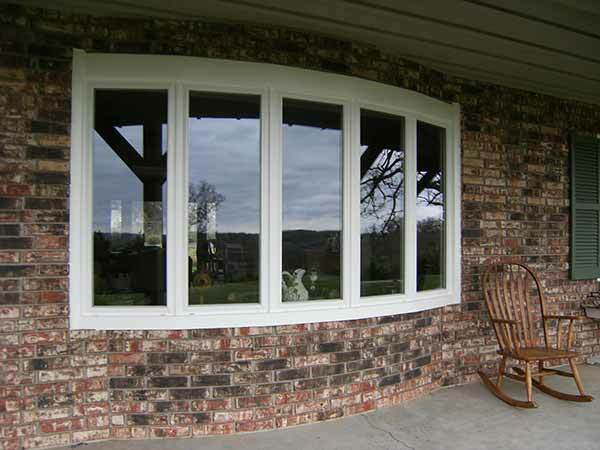 Liberty Home Solutions, as the Ozark’s official Soft-Lite window dealer, offers a large selection of top-quality replacement window options. Contact us today for information about bay and other window styles. Wouldn’t it be amazing to walk through your kids’ room without having to tiptoe over toys, clothes, books, and everything else that ends up on the floor? While we can’t promise to improve your kids’ tidiness, we can give them the extra space to improve the obstacle course with the deep seat of a Liberty Home Solutions replacement bay window. 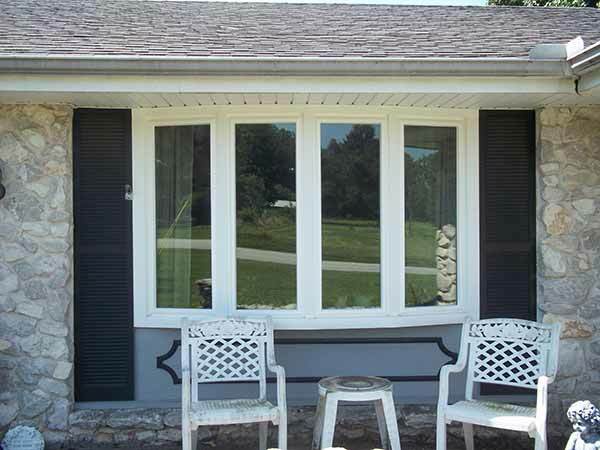 What our customers in the Ozarks have loved about our bay replacement windows is the ability to create space. These windows offer enough space to shelve a row of books, arrange pillows, or take in all the stray objects off the floor. It’s the ultimate utility space for your family. 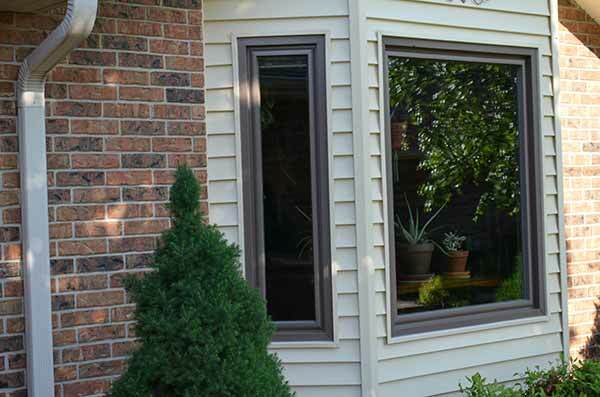 Imagine a replacement bay window where you have a double or triple-wide window. The bay gives you two side windows that angle out to meet a big picture window. Now you can enjoy the expanded views from anywhere in the room. Open the windows to let in a gentle cross-breeze and relax in the comfort of your newly enlarged room. 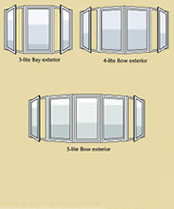 At Liberty Home Solutions we would like to showcase the different Bay Window glass options. 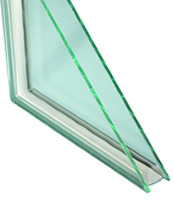 In general, the better a window’s insulated glass package, the more energy savings and comfort it will provide. One caveat! Do not be fooled by the focus some manufacturers place on “R” factor by itself. 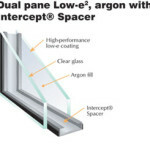 According to the U.S. Department of Energy’s Guide for Selecting Windows for Energy Efficiency, “The insulating value of an entire window can be very different from the glazing (glass package) alone. Instead, look at the certified NFRC “U” value for the entire window unit. 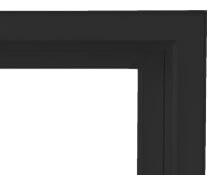 The lower the “U” value the better the window will insulate. Industry standard is a “U” value of 0.30. For the BEST in insulating values today, look for an NFRC Certified Double Hung Window with a “U” value of U-0.17 or lower. 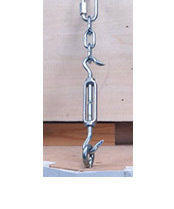 Liberty Home Solutions in Springfield Missouri bring you an exterior brace that provides support where the No-Sag chain support system cannot be used. 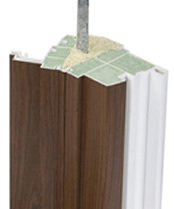 This brace features a maintenance-free vinyl clad design that never needs painting and eliminates the job site fabrication of braces. 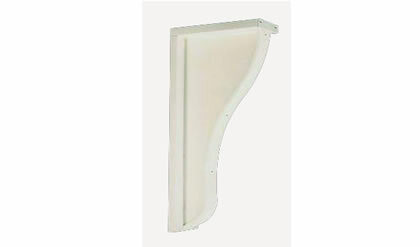 It is pre-sized to fit the custom projection of each bay window system we install. 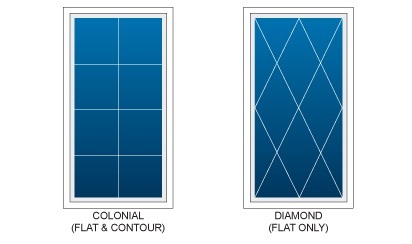 Our roofs are custom-built to precisely match your custom bay or bow. CNC design and factory assembly ensures perfect fit every time. 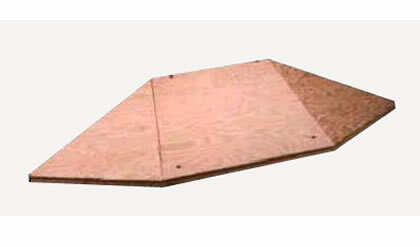 Ready for your installer’s shingle system. 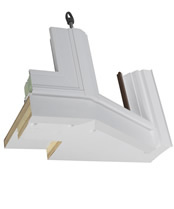 Each roof is also notched to accommodate our hanging chain support system. 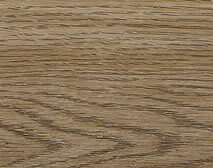 We back our Bay windows with a lifetime warranty. 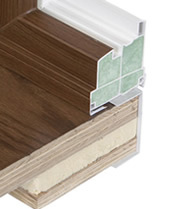 Kits are pre-cut and pre-shaped to fit your bay window system. 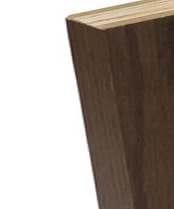 When then use tooled seam caps to secure each panel and eliminate the possibility of leaks. 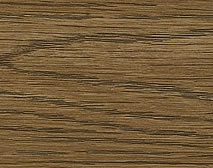 Available in 16 ounce real copper, or in 28 decorator Kynar® painted colors. 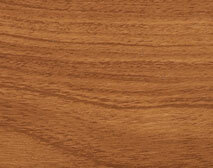 So no matter your style preference, we have the perfect color for your home. 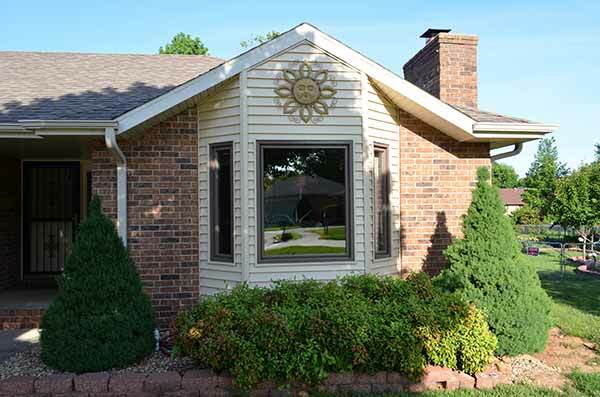 At Liberty Home Solutions in Springfield Missouri you have the ability to design your Bay Windows any way you would like to match your home’s style. 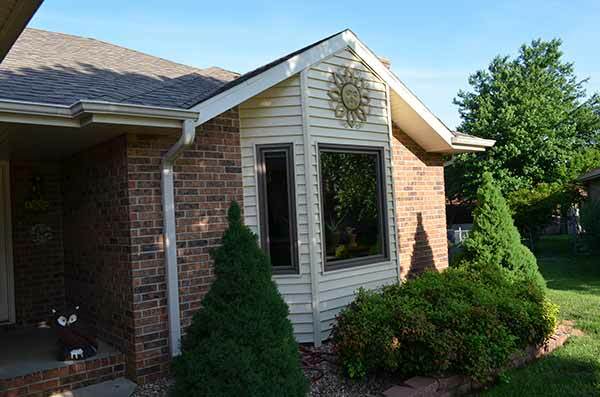 An example of this would be utilizing a picture window in the center and then two casement windows on the right and left side to give you plenty of breeze. 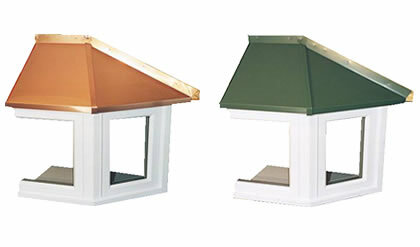 Add a shingled gable effect on the outside of your bay windows, or add a sweeping metal roof finish to create a bold look. We offer customized designer glass options, have many different interior and exterior colors, so when it comes to building you the perfect bay window, we at Liberty have what it takes.We also offer a custom color matching program to give you the choice of practically any color under the sun. 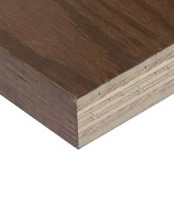 In addition, all moving parts and the insulated seal are warranted against material defects and craftsmanship. 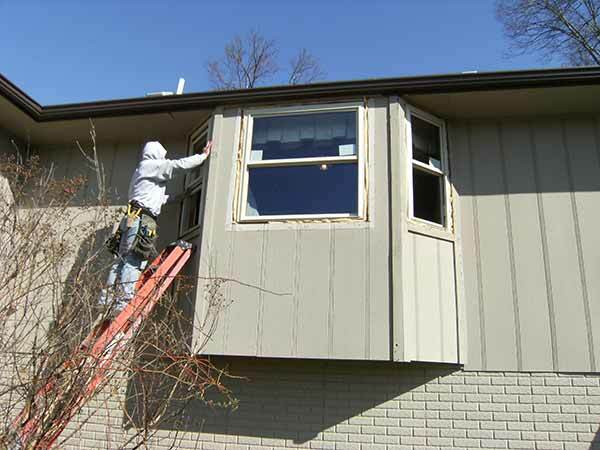 Our bay windows will not rot, rust, warp, pit, corrode, or blister. Our colors will never fade. 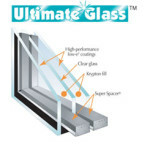 At Liberty Home Solutions we offer a variety of energy efficient glass options for our Bay Windows. 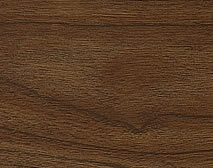 In addition, we offer you our lifetime warranty which includes glass. Baseball through the window, no sweat, its covered. Just call us and we will replace any issue, break, accident at no charge. 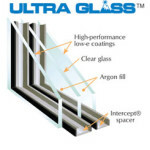 All of our bays and bows come with low-e glass with argon gas fill standard. Additional glass enhancements are available. 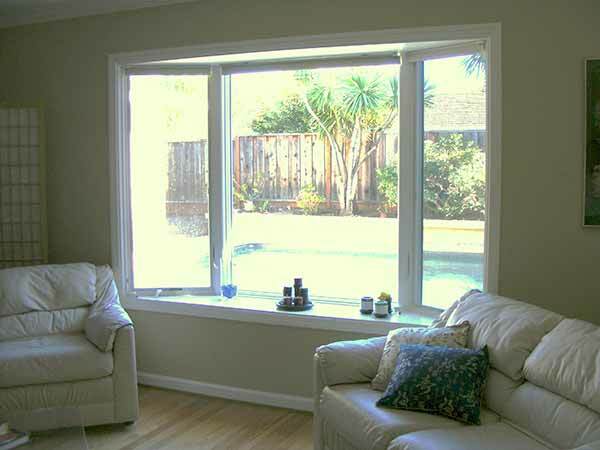 Liberty Home Solutions would like to showcase our Bay Windows systems. 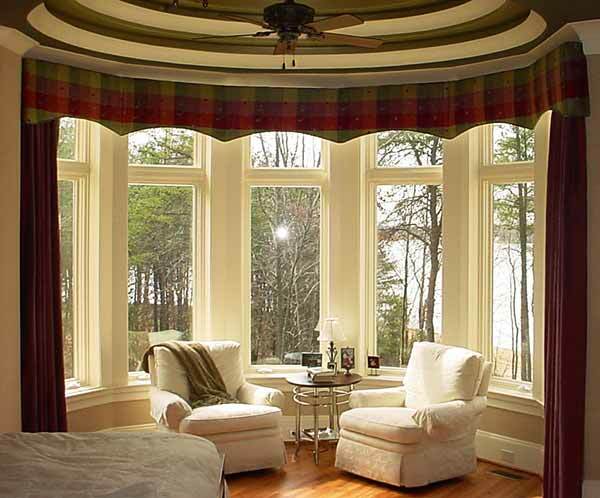 Bay windows are an affordable way to completely transform the interior and exterior look and feel of your home. 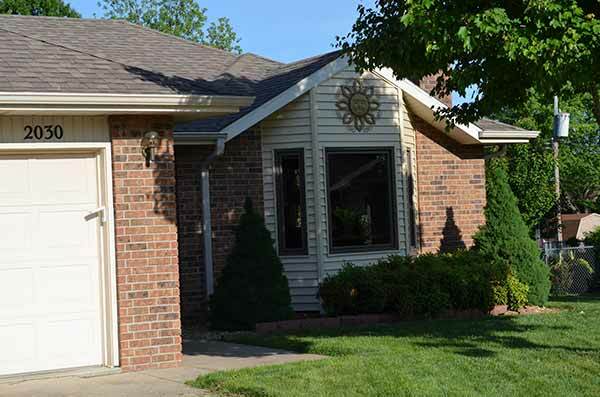 Owners Bob and Steve would like to personally meet with you in a free in-home or showroom estimate where they will explain the different options and styles of our bay window systems. 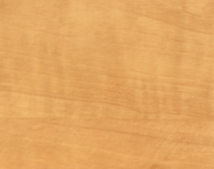 Please click on the estimate button and meet with us today!